Fresh air and scenic views make San Luis Obispo the perfect destination for outdoor enthusiasts. SLO’s abundant open space and aquatic playgrounds provide ample room for travelers and families to stretch their legs and enjoy some activities under the sun. 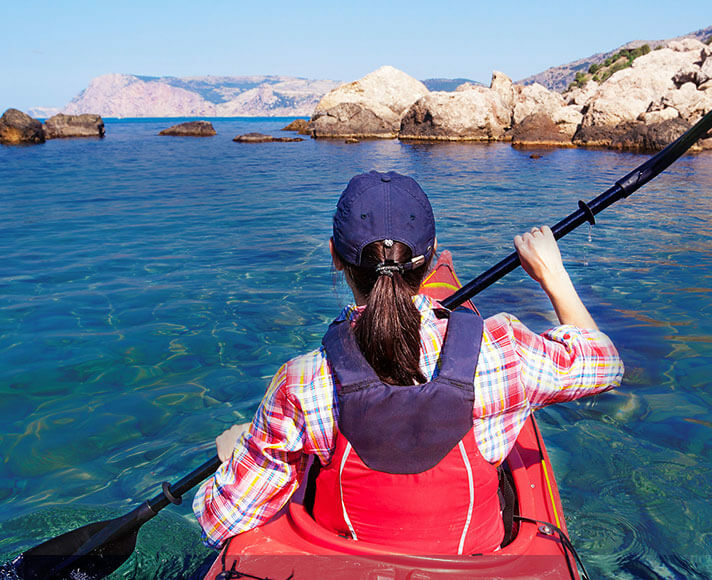 Check out some of our favorite outdoor activities below. Located along the Oceano/Pismo Beach coastline, the Oceano Dunes State Vehicular Recreation Area (SVRA) is the only beach in California that allows off-highway vehicle recreation like ATVs, dune buggies, and sand rails. Off-road aficionados travel from far and wide to ride the 5½ mile stretch of beautiful sand dunes. San Luis Obispo’s nearby beaches like Avila Beach and Pismo Beach feature soft, warm sand and are both equipped with public volleyball nets. If your dogs are accompanying you on your vacation, Fisherman’s Beach is a neighboring off-leash dog beach near the Avila pier. Whether you are in the mood for fishing or in search of an epic Sunday Champaign brunch venue, there is a boating adventure just for you. Guided tours offer visitors the chance to experience the sea and its inhabitants, while chartered yachts are ideal for hosting unforgettable Pacific Ocean parties. There is no shortage of routes, or races to choose from, and bikes can be rented from outfitters in town like Wally’s or Foothill Cyclery. Casual riders might enjoy a cruise to Lopez Lake with clean countryside streets and a rewarding view of the water, while veteran cyclists looking to ramp up the intensity may opt for the Wildflower Century; a 100 mile event with rural roads through the breathtaking landscapes of the Central Coast. If you like to train while you are on vacation, there are over 10 gyms to pick from in San Luis Obispo. Additionally, there are several local options for yoga, dance, cycling, barre, and lap swimming. For some friendly competition, the Annual SLO Triathlon is a massive community affair held each summer. This “sprint” triathlon consists of a half-mile swim, 15-mile bike ride, and a 3.1-mile run. 1200 participants, 300 volunteers, and a multitude of onlooking spectators come together to create an environment that is uniquely SLO. Test your skills and stay out of the sand on one of SLO’s local courses. Golf enthusiasts will surely enjoy the Blacklake Golf Resort, which boasts 3 unique 9-hole layouts and a 275-yard driving range. The Laguna Lake Golf Course in San Luis Obispo is a 10-hole executive-length course, with challenges for rookies and experienced golfers alike. Hit the trail for some fresh air and spectacular views of San Luis Obispo and surrounding areas. Whether you are looking for panoramic views of the coastline or rolling hills and canyons there is a trail in SLO to suite you. San Luis Obispo features over 1,000 acres of trails, making it ideal for equestrian activities. Several local stables provide horse rentals, guided trail rides, and lessons for first-time riders. If you are looking for an aquatic adventure, rent a kayak from Avila Beach Paddlesports or sign up for their Port San Luis Lighthouse tour. The coastline is chalked full of natural wonders, just waiting to be explored. Outdoor rock climbing has been a popular sport for years in San Luis Obispo. Schedule a lesson with a local instructor for a few pointers or hit the indoor climbing gym for a practice session. Grip up your board and cruise down to the SLO Skatepark for a newly renovated family-friendly attraction in Santa Rosa Park. There are also plenty of local skate shops in the area for those in need of some fresh gear. Surfing lessons and board rentals are readily available along the nearby Central Coast beaches. 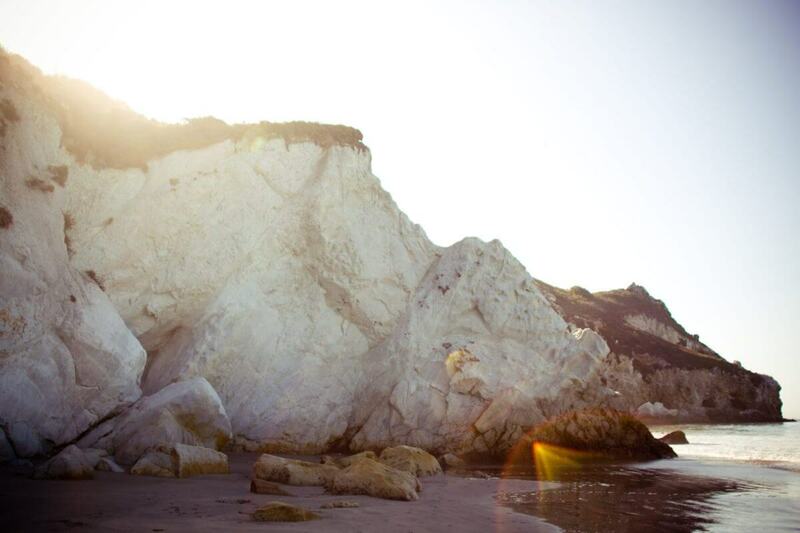 San Luis Obispo averages 287 sunny days per year, making it an ideal hub for a surf-centered vacation. 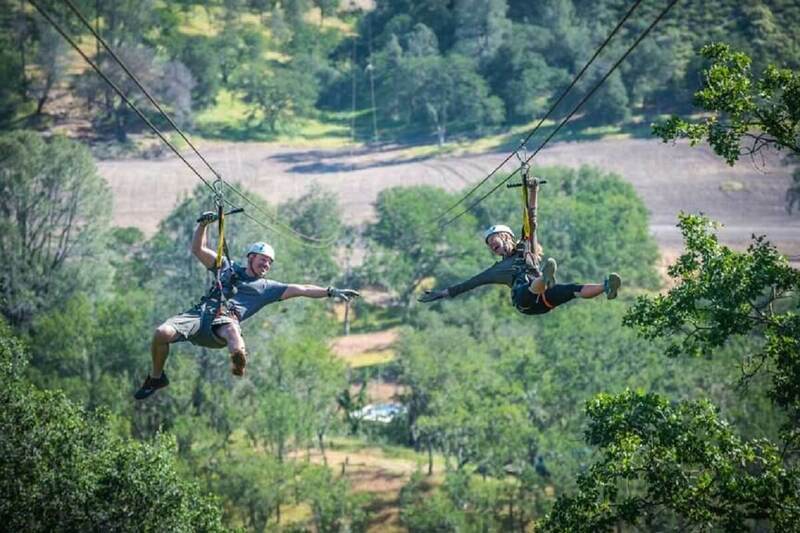 For a bird’s eye view you won’t soon forget, sign up for an exhilarating zipline tour. Ziplining allows travelers to experience the local environment in a way unlike any other and is a great outdoor family activity. Located halfway between Los Angeles and San Francisco, and centrally located in San Luis Obispo County, SLO is bursting with outdoor activities for adventure loving vacationers. 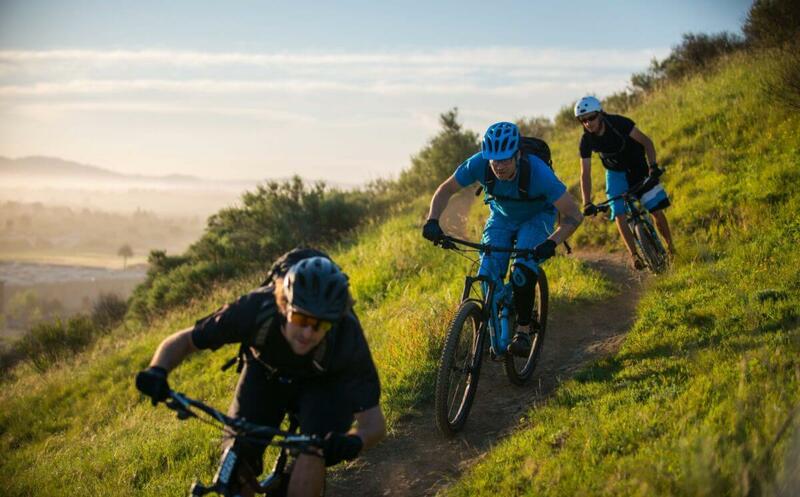 Book your stay, and start filling your itinerary with your favorite outdoor activities in San Luis Obispo.